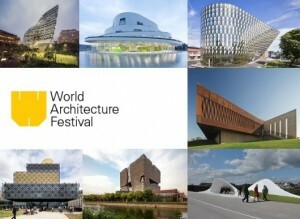 The 2014 World Architecture Festival Awards shortlisted projects have been listed online. It makes for an interesting read. I have provided two links below. One with categories only – which means you have click-through to see more. The other is the full list. A number of Australian projects have been listed, including The National Botanic Gardens – these I have reviewed (click here) , so I will say no more. As to how all these projects contribution to sustainable settlements, this requires further investigation. I hope to see some of the Singapore projects in October and will look around for some online reports – so watch this space for comments and reviews. It will be interesting to see which projects get a gong by the architects given the historic bad record of placing a priority on climate change and sustainability in most architecture awards. Here’s the web site with the category links – click here. 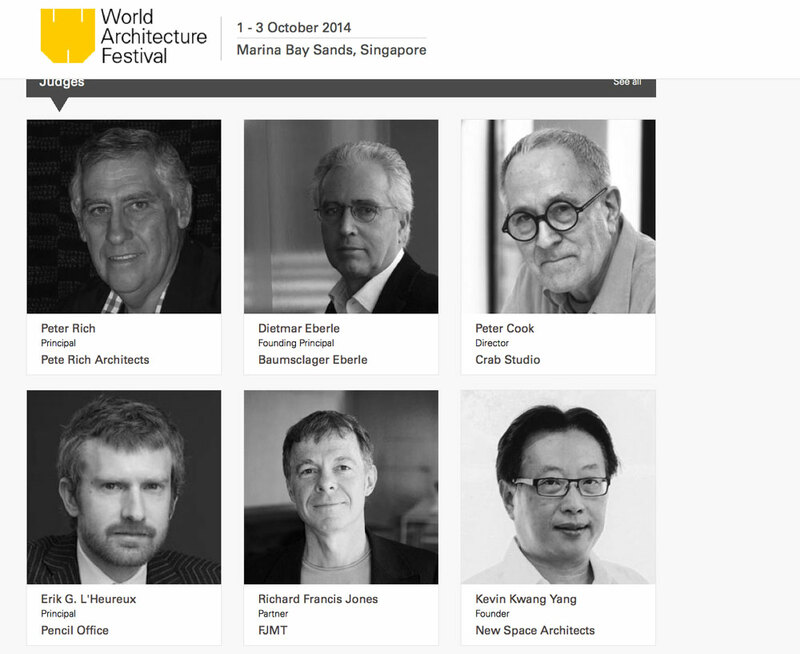 AND – just in case you thought that just for a moment that the architects are interested in gender equality – then have a look at the line up of judges for 2014. Yes folks, this is a list put together in 2014 not 1914! Have things changed? Now if those with real concerns for gender equity would refuse to sit on such one-sided panels, then maybe we could see long overdue changes to such panels. My request is, if you are asked to serve on any committee or panel, only agree if there is gender equity. Do not accept any of the excuses given. This may even mean that you stand for election but then stand down if the results are unbalanced. Otherwise you become part of the problem through your agreement to serve on such biased committee, boards or panels.